Utah troopers say they have not yet arrested any drivers under the state's new lowered DUI threshold. 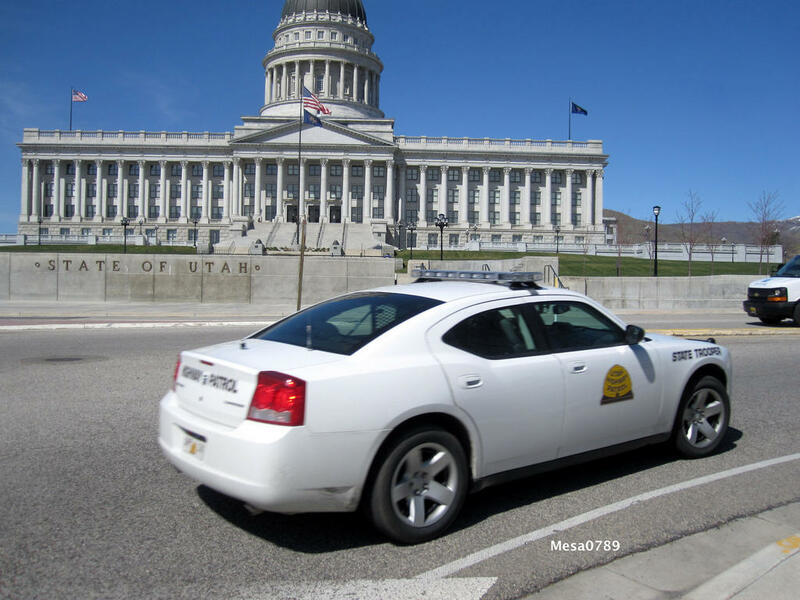 The Utah Highway Patrol said in a post on its Twitter account Tuesday that troopers on New Year's Eve arrested 11 people for DUI but none of them were at the new threshold of 0.05 percent or under the old threshold of 0.08 percent. The Highway Patrol says one person arrested had a blood alcohol level of 0.257, which is five times the new limit. The new threshold took effect Sunday and troopers say they didn't make any arrests in the law's first 24 hours. The 0.05 percent limit is the lowest in the United States. The National Transportation Safety Board supports the new limit but critics worry it will punish responsible drinkers, hurt Utah's tourism industry and amplify the state's alcohol-unfriendly reputation.